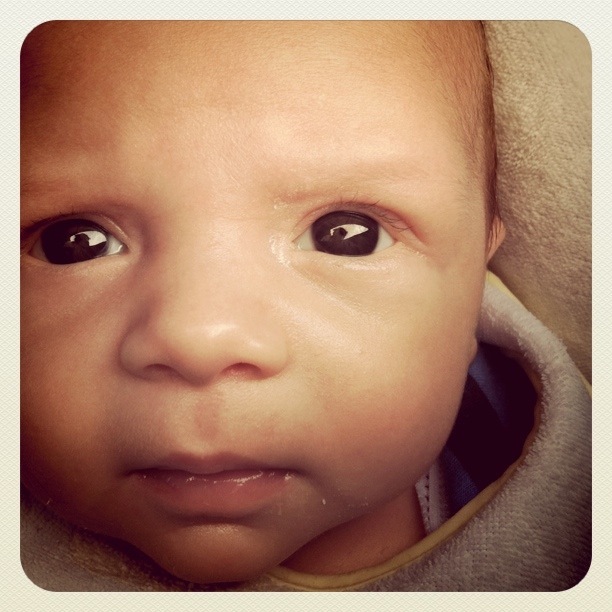 Lists, Basting, Blogs & Boys! 5.30am and I’m up thinking about what needs to be done today…here’s my list just to prove it! I get great satisfaction writing lists of what needs to be done – a little OCD and weird I know – but I simply couldn’t function day-to-day life without listing down something! This particular notepad, from one of my favourite stationary stores in the world kikki k, has little circles next to the lines so you can triumphantly tick off what’s been done – my favourite bit! Although I work there, Spotlight is the first place I need to visit to buy more fabric (just cos) aswell as the basics – thread, needles and then more fabric…. I’ve drawn little hearts next to the things I can’t wait to get started on; begin quilting my best friends quilt and completing this months Craftsy’s Block-of -the-Month, in which I’ve choosen the most sweetest fabrics to use! Five out of the nine things I’ve listed involve either sewing, quilting, fabric, cutting, piecing, thinking about quilting, thinking about future quilting projects and/or writing about it all! Tafe starts back this week – I’ve enrolled in Diploma of Fine Arts and can’t wait to get started! Holidays are great at first – sleep-ins, DVD marathons, beach days, hanging out with family and friends, non-stop eating… But eventually a sense of laziness sets in and things get boring, you get restless and just want to get started already. That’s where I’m at at the mo – I just want to start! On the subject of bordom, when I am I sew! 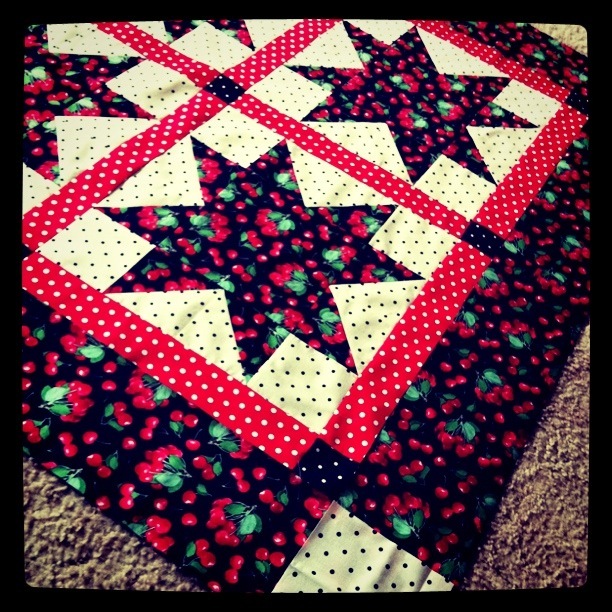 Since I’m still reasonably new at this blogging thing, I’ve been endlessly pouring over sewing and quilting blogs the last few days and have found some beauties! All I can say is that there are some awesomely creative people out there and I’m in awe of their talent! I encourage you to check them out and feel the inspiration! Stitchery Dickory Dock – Blogger Amy Gibson is the teacher on the Craftsy Block-of-the-Month online tutorial I’m completing who is a great inspiration in her modern touch to quilting. I love her choices in fabrics, colours and pattern as well as quilt designs. 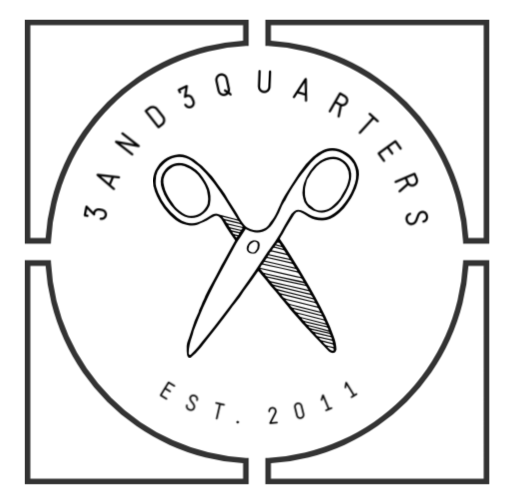 Ellison Lane Quilts – I only just discovered this blog this morning and at first glance I’m already inspired and overwhelmed by the quality of Jennifer’s work. Must explore more at a later time…. The Warped & The Weft – This particular blog has been created by the fabric Buying Team at Spotlight. I love having a quick squeeze at the new posts as they usually put up new fabric ranges that are on the way to our stores, along with some great links to fabric designers aswell as up and coming trends and developments in the world of sewing! Craftgawker – Not so much of a blog per-se, but a great place to sticky-beak at what others are doing in the crafty-sewing world. Again I say, there are some awesomely talented people out their and I’m greatly inspired! Craftgawker also comes as an app for your iPhone (recommended!!) where you can indulge yourself in the crafty world during your lunchbreak, on the train, during the ads when watching TV, taking the dog for a walk – the list is endless! More blog links to come when I find them! 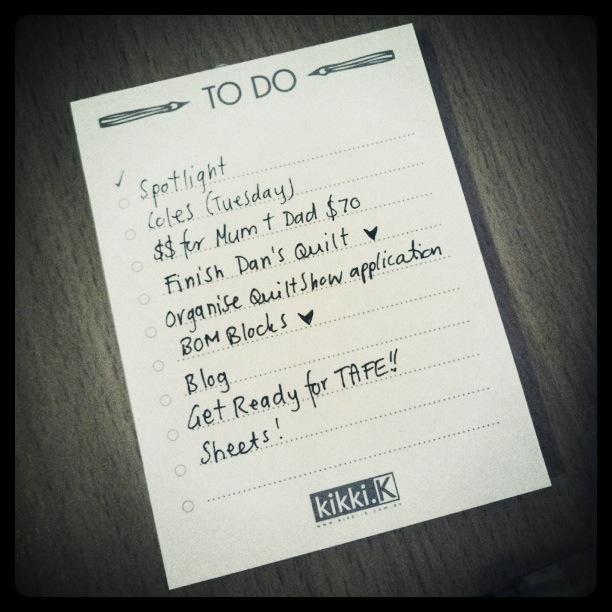 So that’s it for today….I’m all ready to get into my sewing and start ticking off my to-do list! P.S. 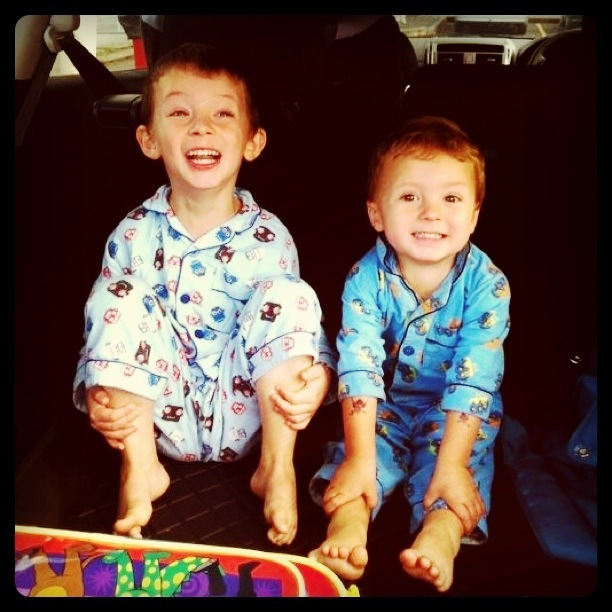 I just have to share these adorable photos of my darling nephews taking on the weekend. On Saturday my family and I (Mum, Dad, older brother Kevin and his tribe – wife and sister-in-law Amie, sons Caleb, Ayden and Noah – and my other older brother Graham) went up to a beautiful holiday spot on the Central Coast of NSW called Port Stephens and spent the day at a beach called Shoal Bay. We had a great day with a picnic, crumbly sandcastles, runny half eaten ice-cream and lots-o-sunshine!